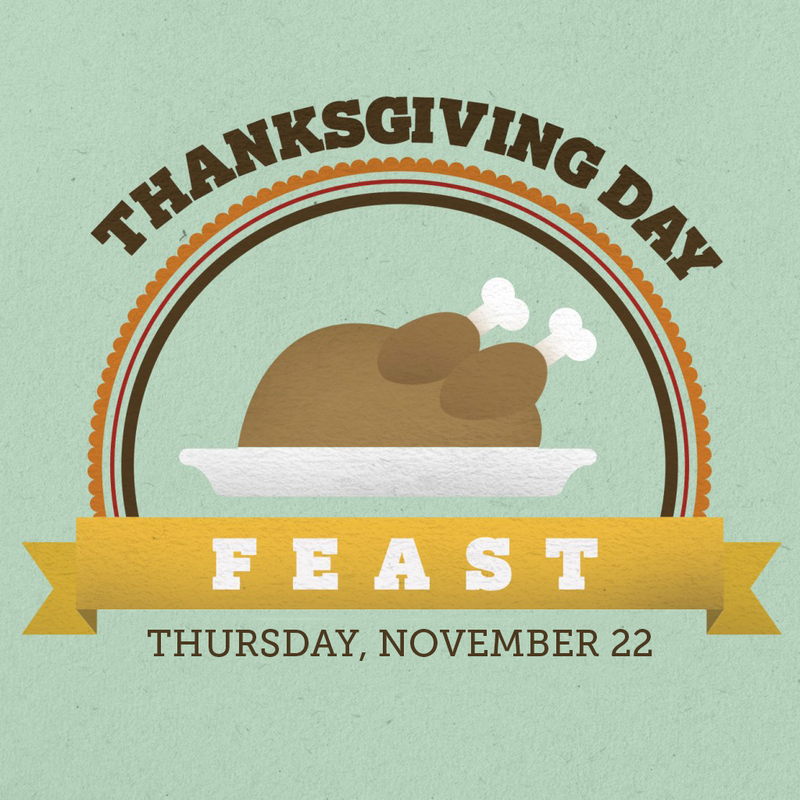 Our Annual Thanksgiving Day Feast will be Thursday, November 22nd. If you would like to join us for a meal you can come to our cafeteria at 600 Garland Ave. Hot Springs, AR 71913 any time between 10:30 AM to 1:30 PM. If you would like a meal delivered or are a business and need multiple meals please call our office at 501.624.5288.